Mara E. Murray Horwitz, M.D., M.P.H., from the Harvard Pilgrim Health Care Institute in Boston, and colleagues calculated outcomes from self-reported dates of sexual debut, contraceptive initiation, and unwanted pregnancy using cross-sectional data from four cycles of the National Survey of Family Growth, 2002 to 2015. Trends in timely contraceptive initiation (within one month of sexual debut) were compared by method and by race and/or ethnicity and income. Predictors of delayed contraceptive initiation were examined. Responses were analyzed from 26,359 women with sexual debuts in 1970 to 2014. The researchers found that delayed contraception initiation was reported by one in five respondents overall and one in four African-American, Hispanic, or low-income respondents. Delayed initiation was correlated with unwanted pregnancy within three months of sexual debut (adjusted risk ratio, 3.7 versus timely initiation). There was no correlation seen for timely contraceptive initiation with less effective versus effective methods and unwanted pregnancy within three months. 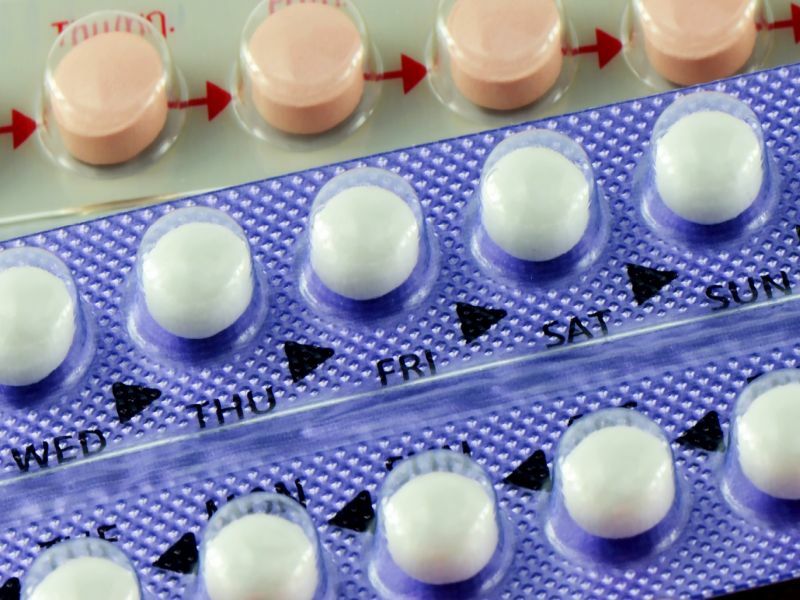 "Delays in contraceptive initiation appear to significantly increase short-term risk of unwanted pregnancy," the authors write. "Pediatricians and other health care providers (including pharmacists in select states) play a key role in making timely contraception available to adolescents when (and ideally before) they become sexually active."